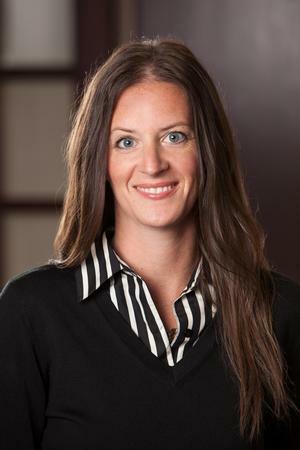 Bethany Jahn is the Administrative Assistant at Rick Watkins Financial Services, LLC. She processes new business, tracks existing business, prepares for client reviews, and handles customer service requests. Bethany has a Bachelor’s degree in psychology as well as her life and health insurance licenses. She enjoys working with people and having the opportunity to meet new individuals on a daily basis. What she likes most about Rick Watkins Financial Services is the commitment to helping people develop custom tailored financial planning, life insurance, and retirement planning needs, while helping reduce the level of stress in clients’ lives. Bethany and her husband, Adam, live in Evansville with their two children, Easton and Sullivan. In her spare time she enjoys spending time with her family and friends, being outdoors, photography, painting, reading, and watching movies.